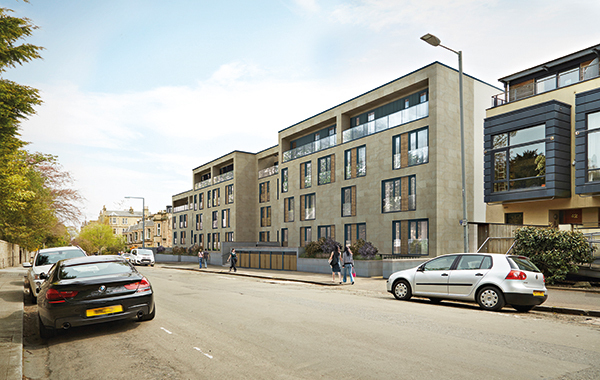 We are delighted to announce that the new show home is now open at our Newbattle Terrace development in the heart of Morningside, Edinburgh. 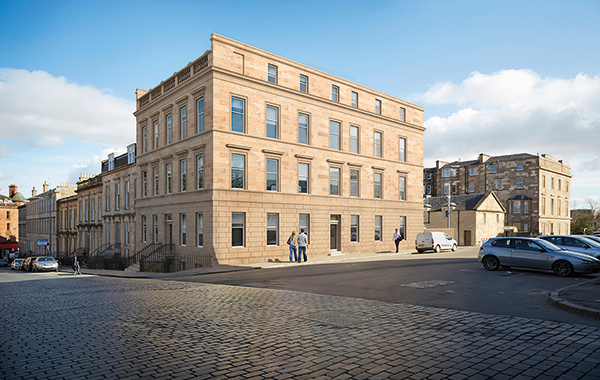 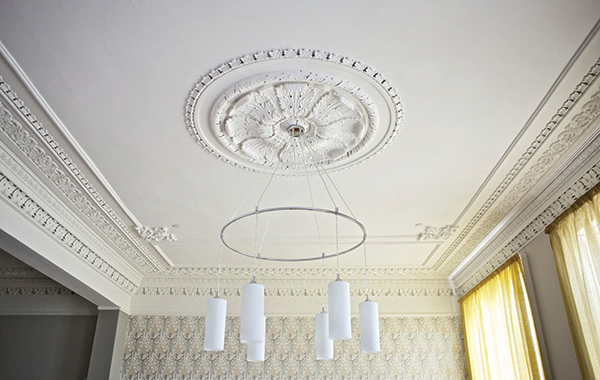 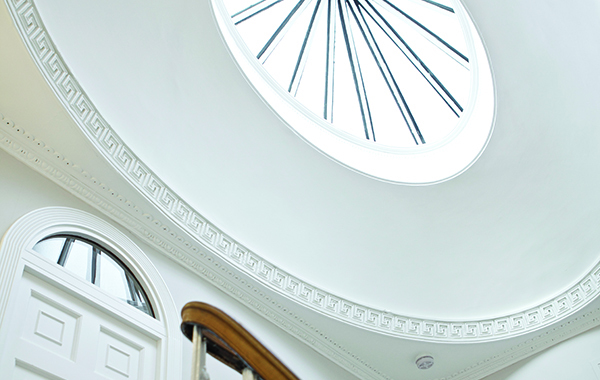 Newbattle Terrace is one of the most exciting residential developments to be constructed in Edinburgh in recent years. 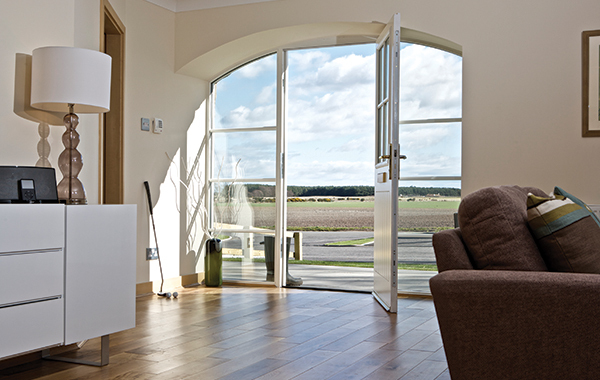 Our show home demonstrates the quality and attention to detail that epitomises a Wemyss Properties development. 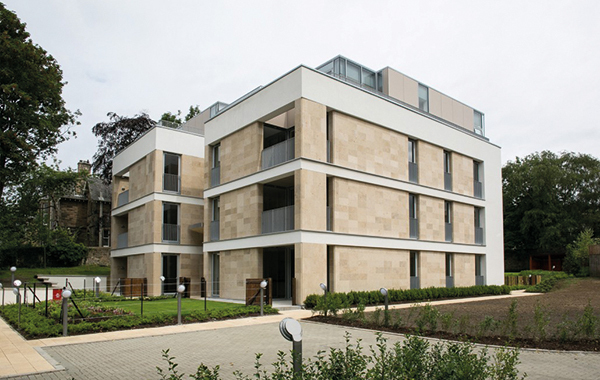 For an exclusive viewing of our show home please contact us today on 0131 2262831.